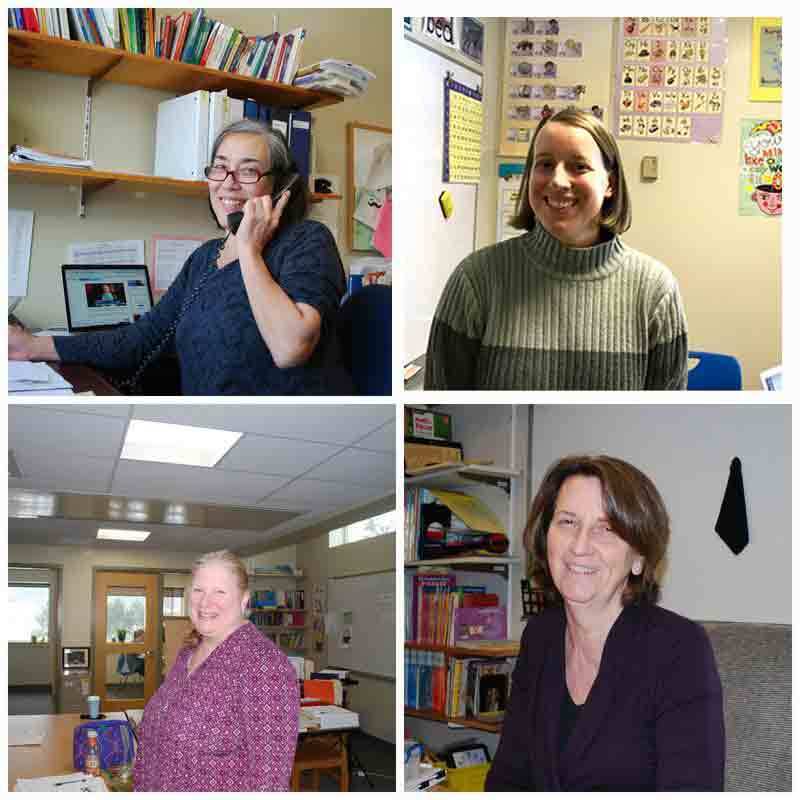 The Lyme School Special Education Department consists of three Special Education teachers, the Special Services Director, and support staff. The Special Education department provides support and services to students who are found eligible under state and Federal guidelines. This is my sixth year working at the Lyme School. 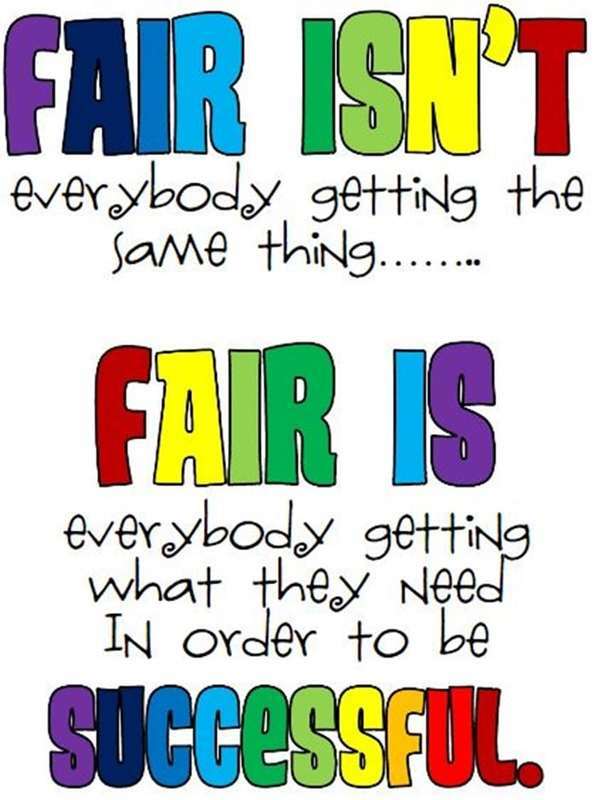 I am a Special Educator for grades K-5. I received my teaching certification in Elementary Education and Special Education from Granite State College and my Bachelor's degree from St. Olaf College in Minnesota. I live in Lyme with my husband and our two children, who also attend the Lyme School. In my free time I enjoy running, hiking, biking, and reading. I am the Middle School Special Educator and this is my second year at the Lyme School. I previously spent 11 years working at a local Middle/High School in Vermont. I work closely with the Middle School staff providing additional support to students on a 504 plan or Individualized Education Program. I received my Masters in Special Education at Grand Canyon University. I live in Grafton, NH with my husband and our three children (Natalie, Nathaniel, and Naomie). In my free time I enjoy working as an Assistant Cook at Camp Billings on Lake Fairlee, kayaking, and walking/hiking with my dog Boo. I am a special educator for grades K-4. I support students in all academic areas. I am trained in the Orton-Gillingham approach to reading. I feel very fortunate to have been a member of the Lyme School faculty for many years. In my spare time I enjoy gardening, hiking, cross-country skiing and spending time with my grandchildren.